This is a product that can cure a multitude of sins. It’s inevitable that over a period of time, some surfaces on your fine automobile will hold up better than others. The ones that don’t will eventually fail to respond to even the best high-quality detergents, such as our own. 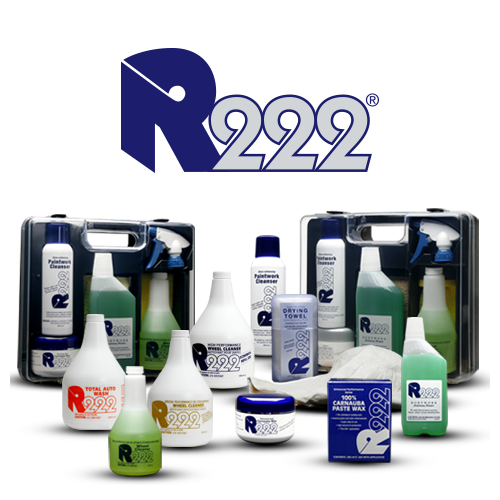 For these situations, we developed P21S Finish Restorer. With it, you can restore the brilliance to alloy and wire wheels, bumpers, grilles, and pipes, in addition to a host of other surfaces. 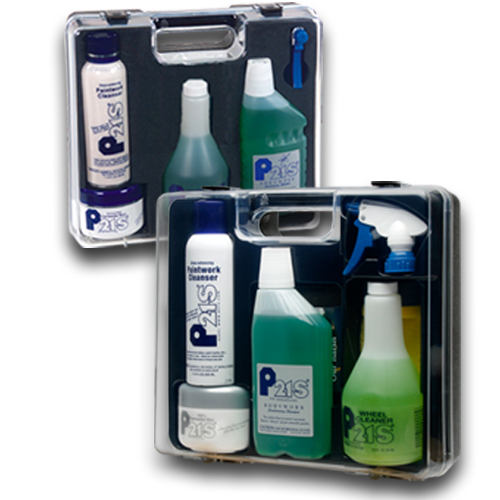 Many serious paintwork blemishes (those beyond the power of our P21S Paintwork Cleanser’s gentle polishing system) can also often be easily corrected. 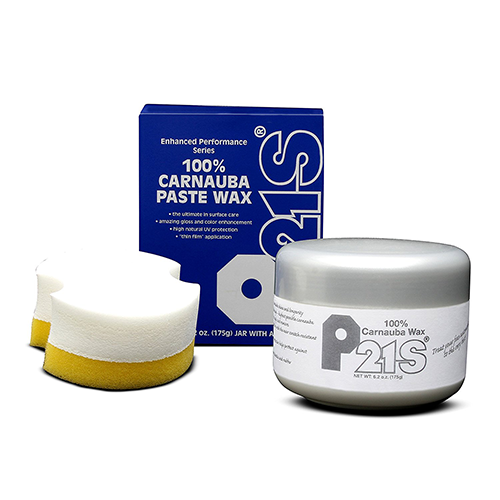 P21S Finish Restorer rubs out easily and quickly and does not carry the unpleasant ammonia odor associated with most products of this type.